Pyxis Energy is introducing AMP, an innovative reliability service that is aimed to provide you with power grid independence. Learn more about how you can protect what matters most to you. Pyxis Residential Reliability Products offer homeowners reliable, dependable electricity as a service, even during power outages. Pyxis Commercial Reliability Products help protect businesses and business owners from outages and blackouts, giving your customers comfort that you will always be there to meet their needs. Pyxis Energy Brokerage was founded on the principle of helping our customers recognize, create and implement solutions in the deregulated energy market. Pyxis Energy brings over 40 combined years of energy market experience and expertise to our customers. Built on the principle that all customers, regardless of size, deserve the best energy products and services available, Pyxis Energy is becoming an industry leader in electric reliability and energy brokerage for homeowners and businesses alike. 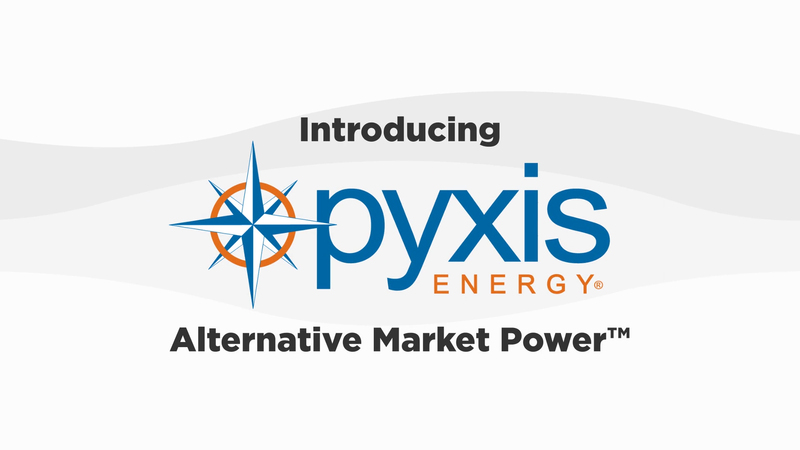 With the launch of Alternative Market Power (AMP), Pyxis offers electric reliability products to help protect some of the most precious things to you: your family, your home, and your business. Pyxis manages a network of nationally recognized energy suppliers that compete for YOUR business. 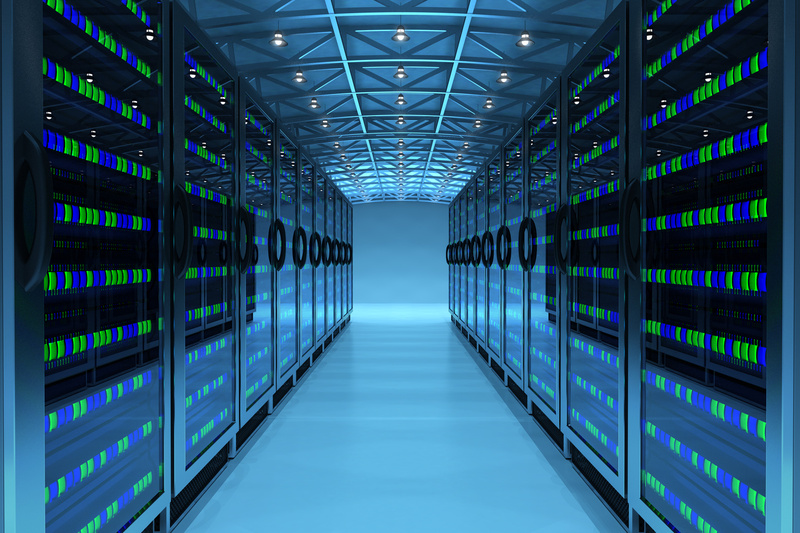 The experts at Pyxis can help you develop a path towards energy savings and grid independence. Pyxis Energy has partnered with Generac Power Systems to bring environmentally friendly, automated generator solutions to your home or business. These units have endured thousands of hours of testing to ensure compliance with the strictest federal emission standards. These units are fueled by natural gas or liquid propane and can run without restriction. With AMP, your generator can help you save money while also protecting your largest investment. © 2019 Pyxis Energy Holdings LLC, All Rights Reserved. Pyxis Energy, the mariner's compass logo, and related marks and logos are service marks or registered marks owned by Pyxis Energy Holdings LLC. The Generac logos are owned by Generac Power Systems Inc. and used with permission. All other logos and marks are owned by their respective companies.